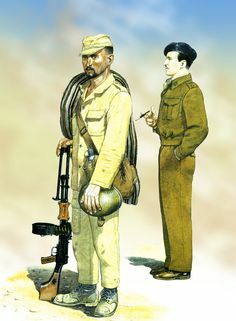 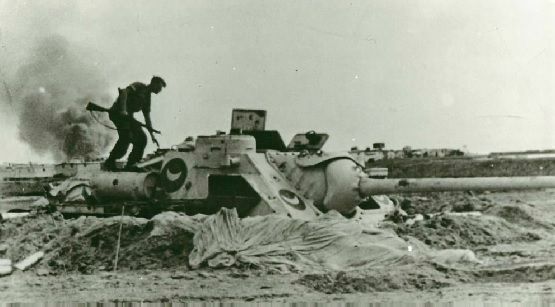 A British soldier, still with a WWII-era Enfield rifle, inspects an abandoned Egyptian SU-100 near Port Said. 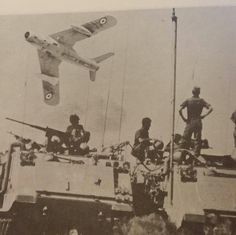 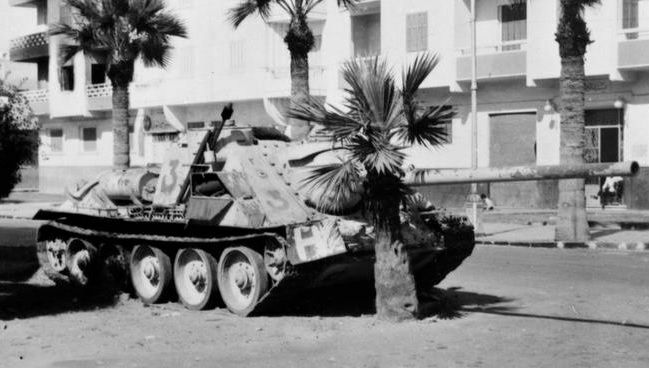 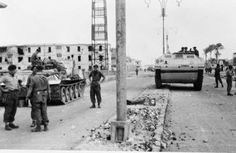 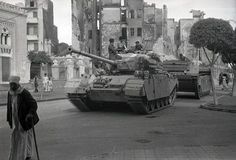 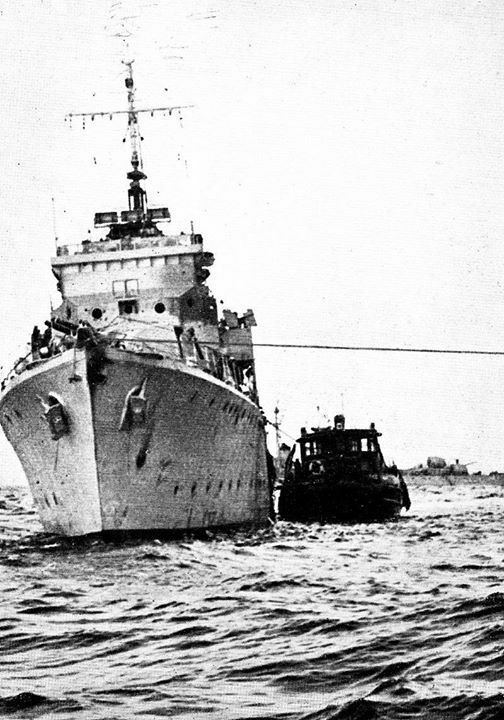 The Suez Crisis, Port Said, in November 1956 the Allied forces against the backdrop of a damaged SU-100, probably in Czechoslovakia. 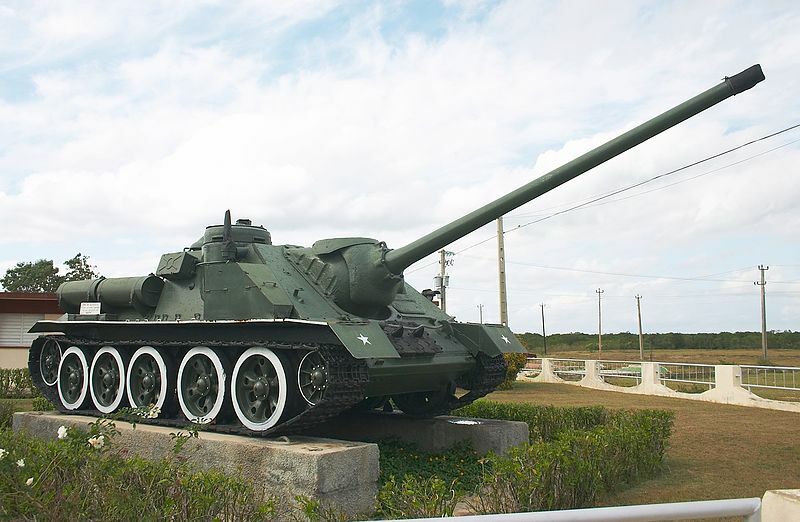 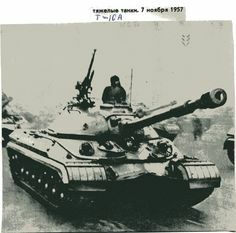 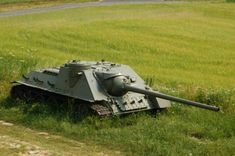 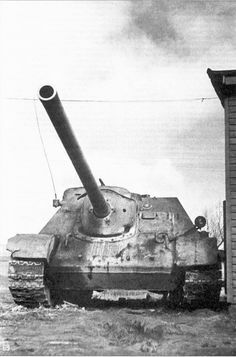 ISU-122 tank destroyer. 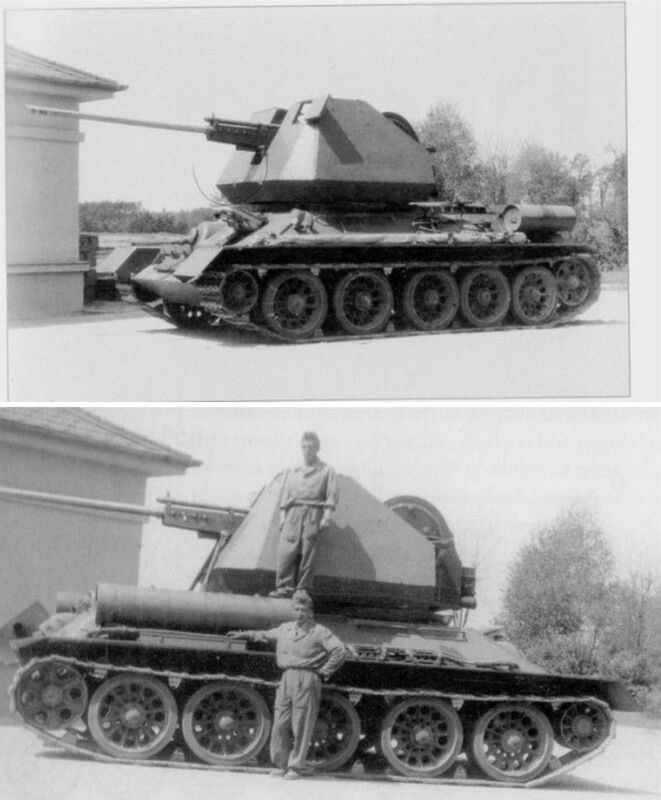 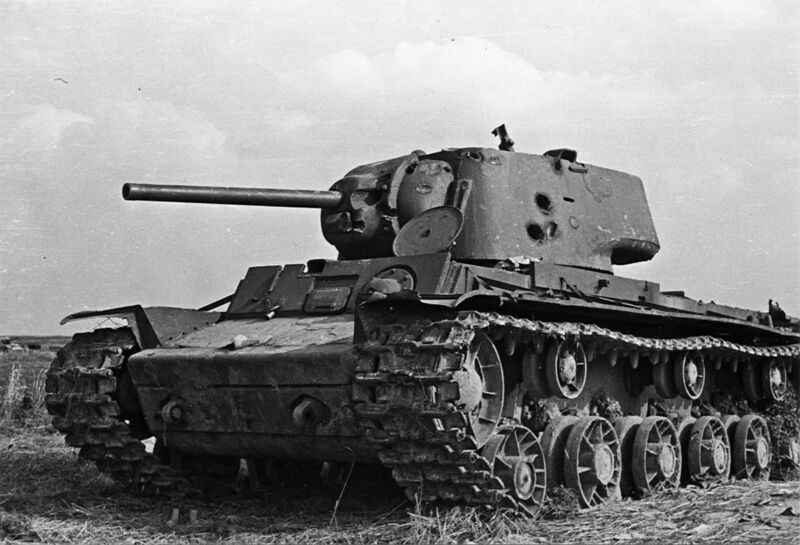 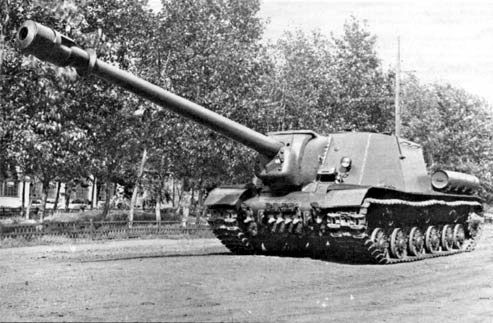 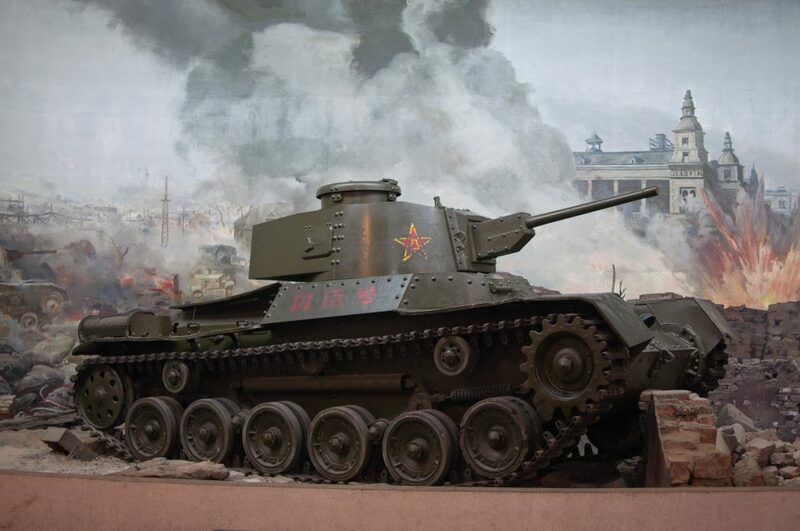 Early model of the ISU-152 but remained in production because of an excess of 122mm guns. 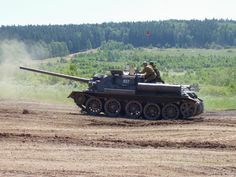 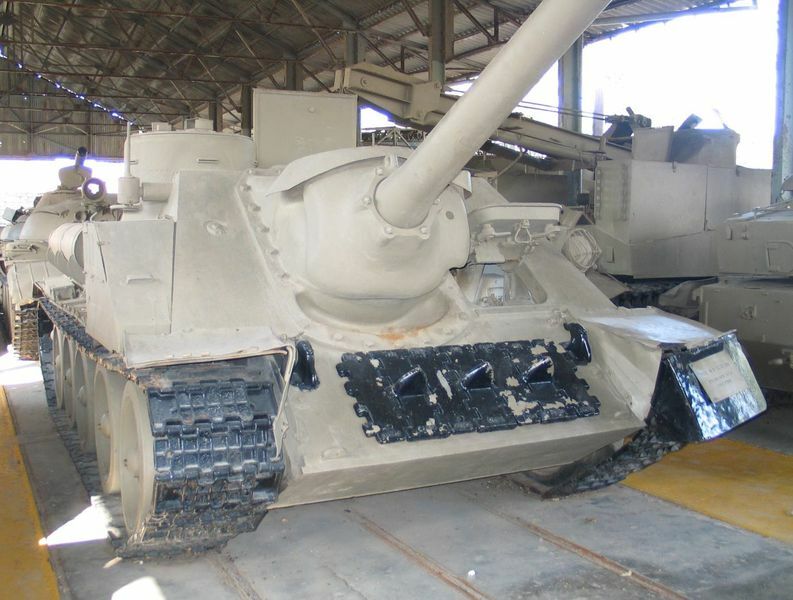 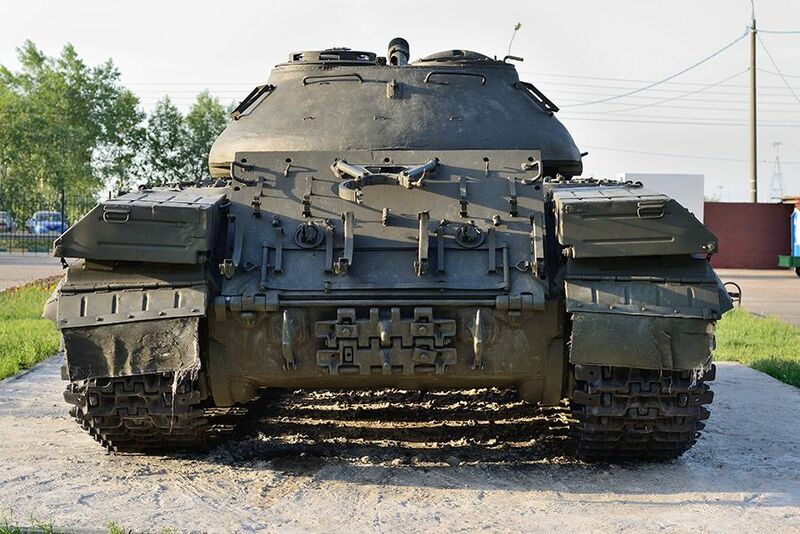 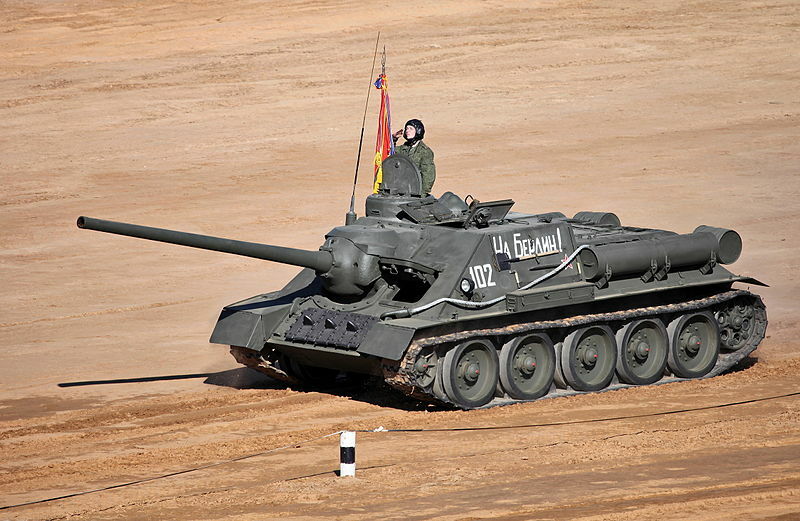 (After the evaluation, the captured SU-100 was donated to the Bovington Tank Museum, which has done a spectacular job of keeping it in excellent condition. 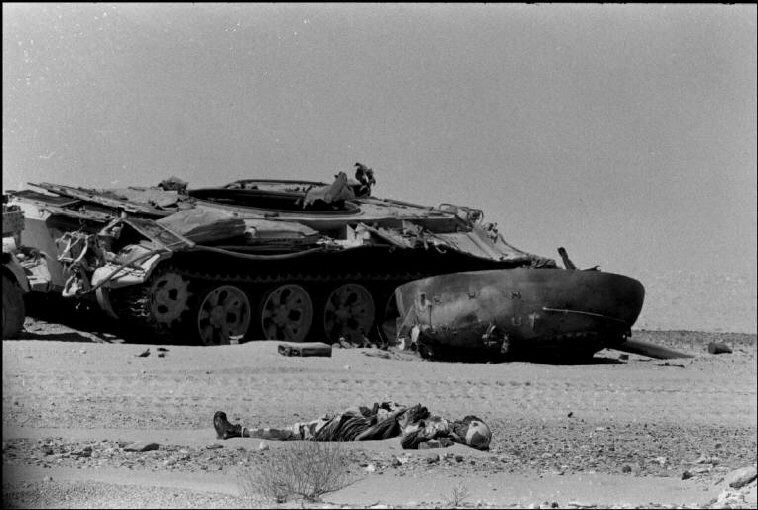 Egyptian tank crewman lies dead beside his tank in the Sinai Desert, Day 5 of the Six-Day War, 1967. 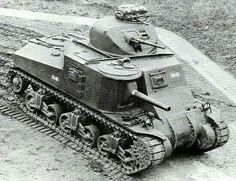 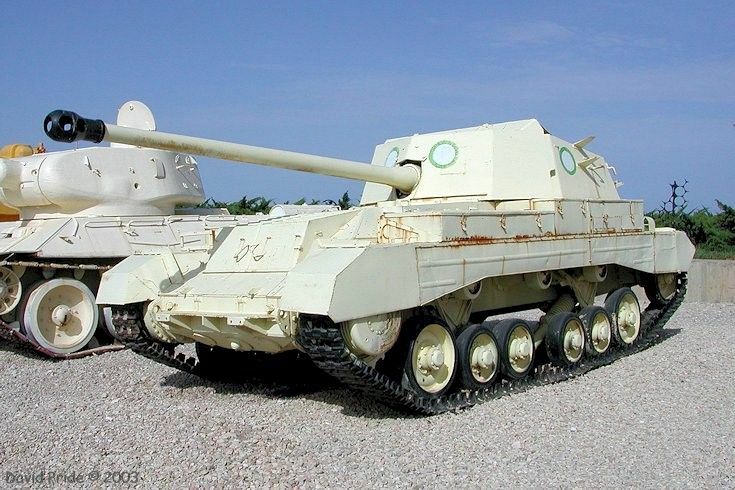 France's light tank was designed soon after World War II ended. 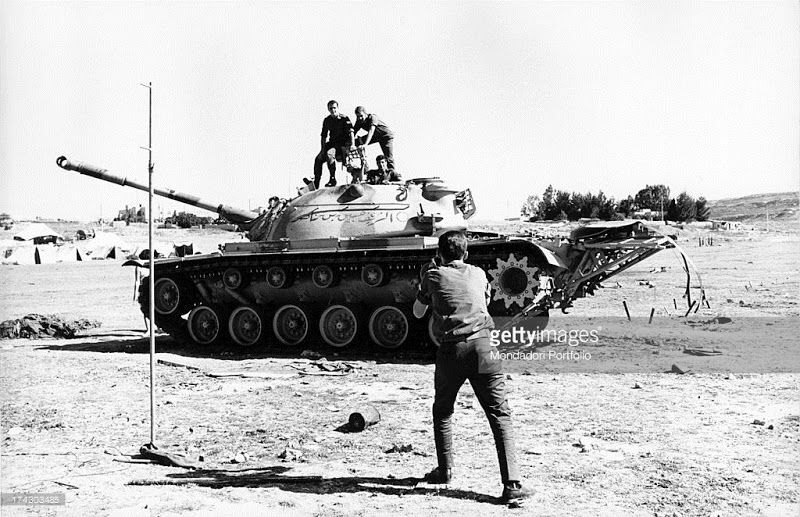 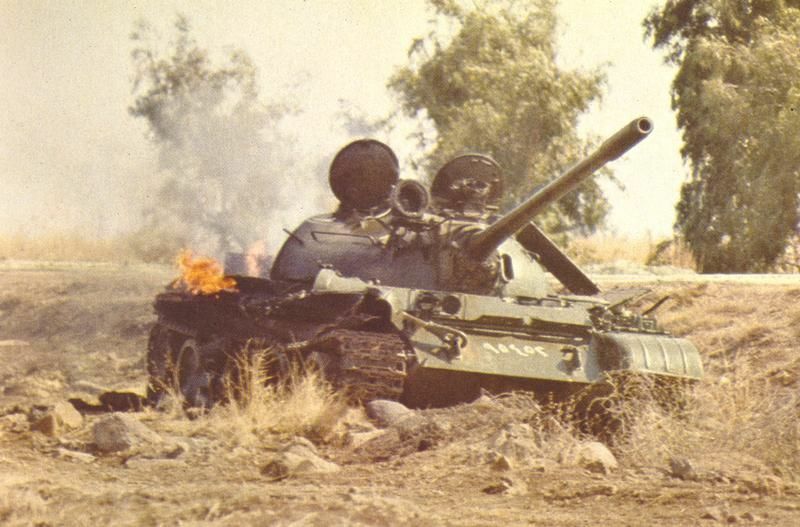 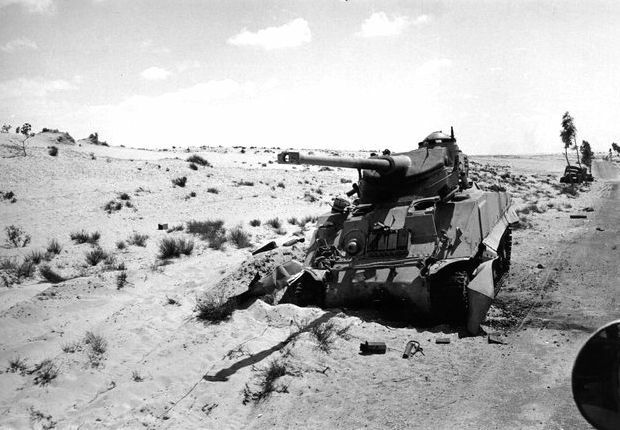 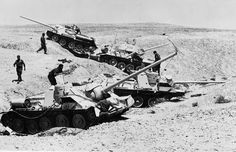 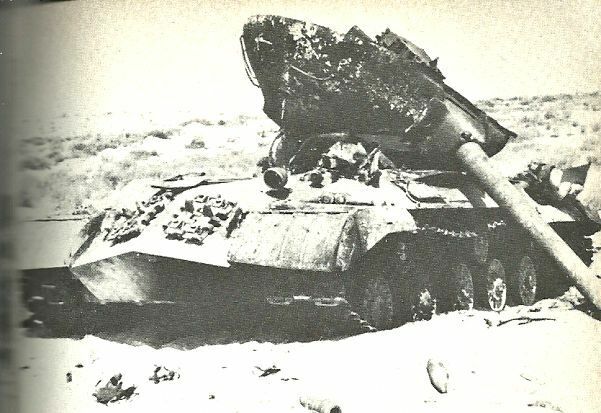 (Soldiers of the 6th Tank Regiment secure an Egyptian SU-100 which had been battling the 3rd Para Regiment's paratroopers at el-Gamil airfield. 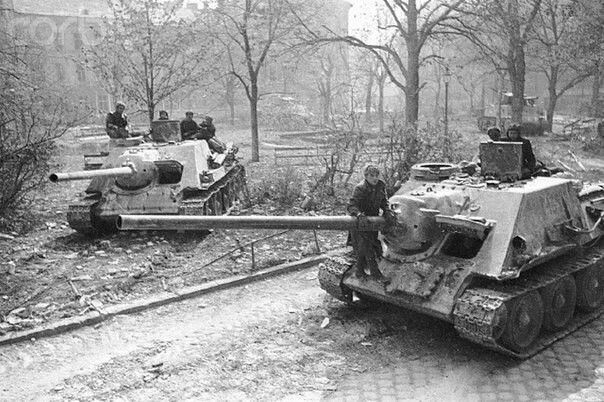 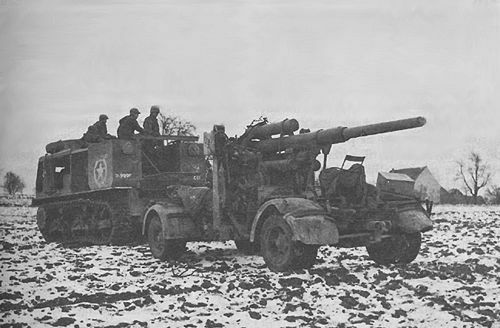 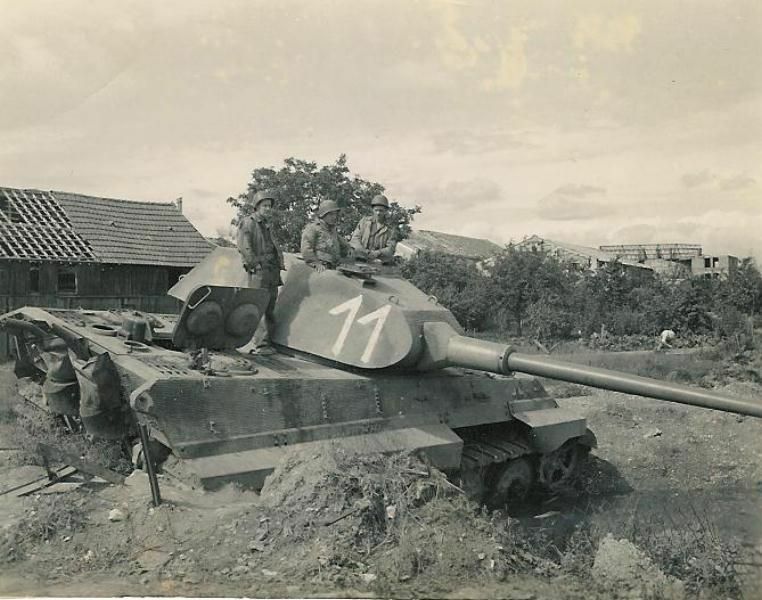 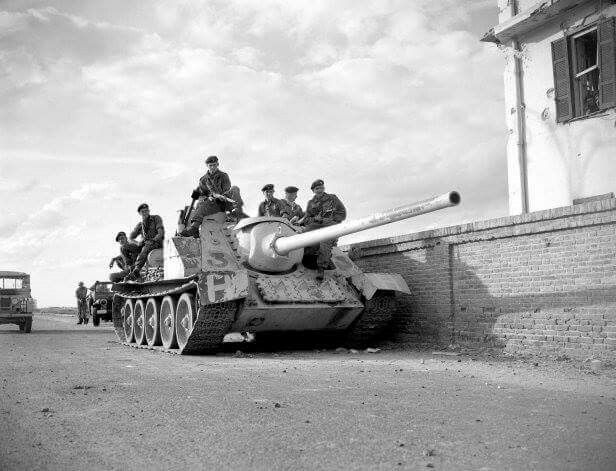 Medium self-propelled guns SU-100 in Wien 1945 / średnie działa samobieżne SU-100 w Wiedniu, 1945 rok. 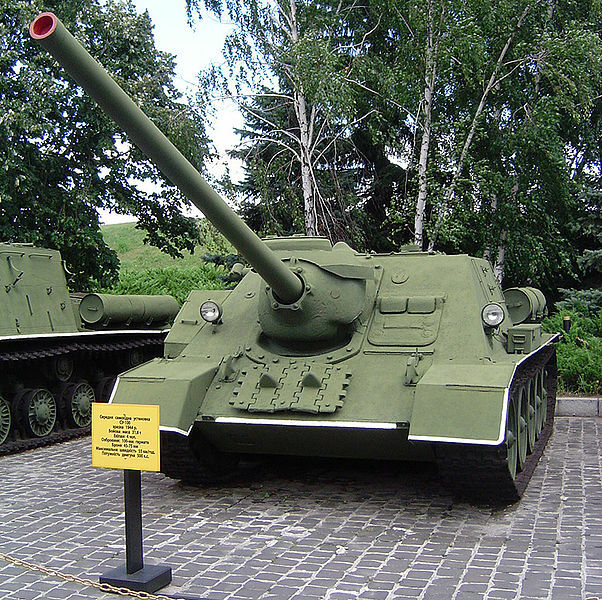 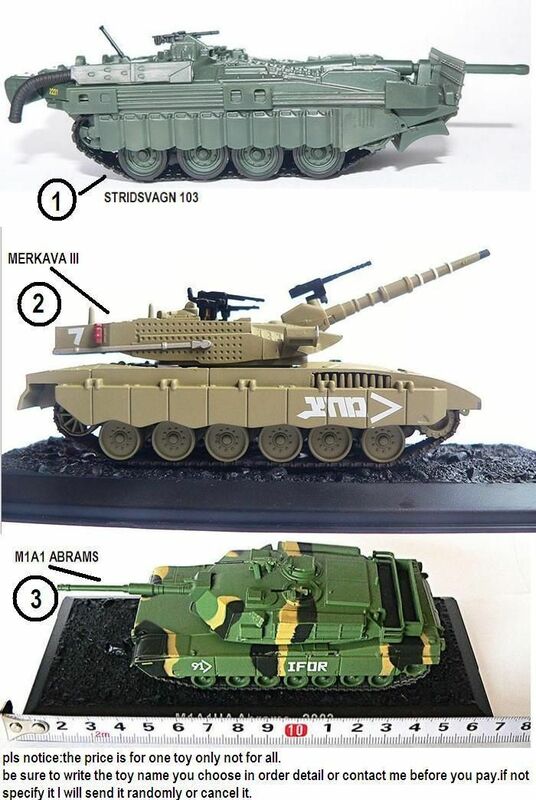 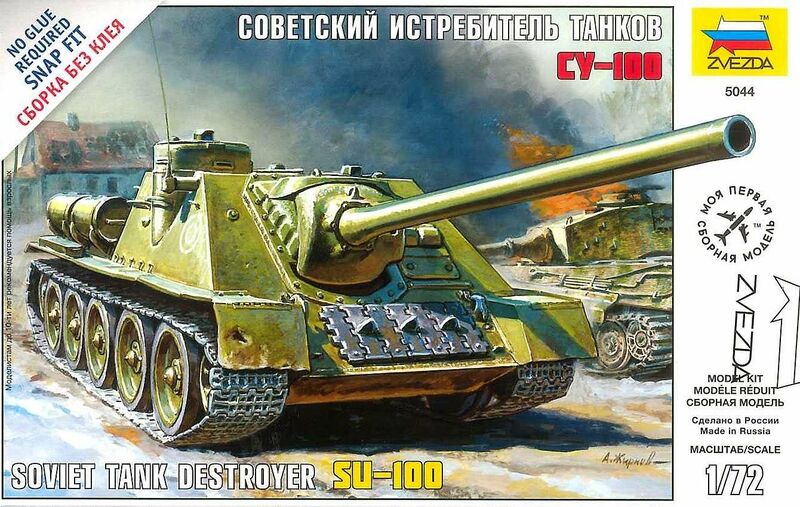 Picture of the SU-100 tank destroyer, three quarter front, 1/35 model – Credits: Wikimedia commons. 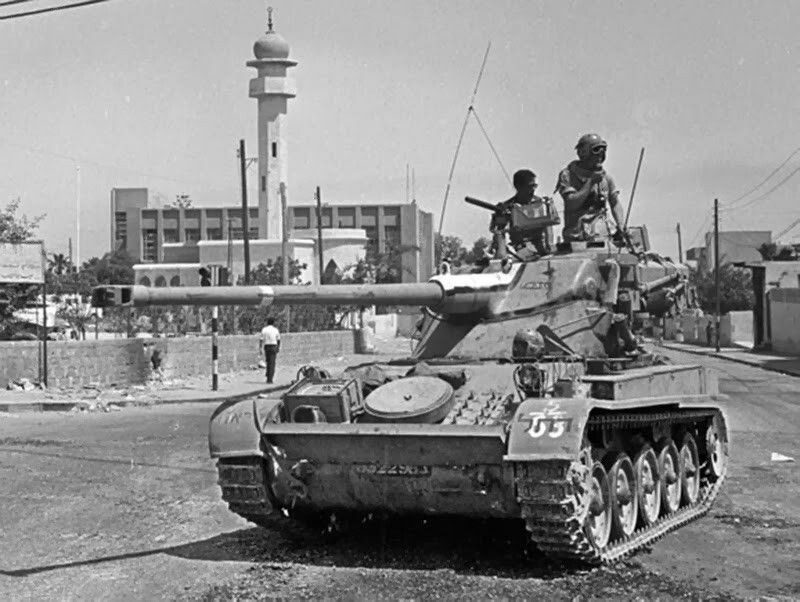 Victory parade after 1956 Suez Crisis in Israel. 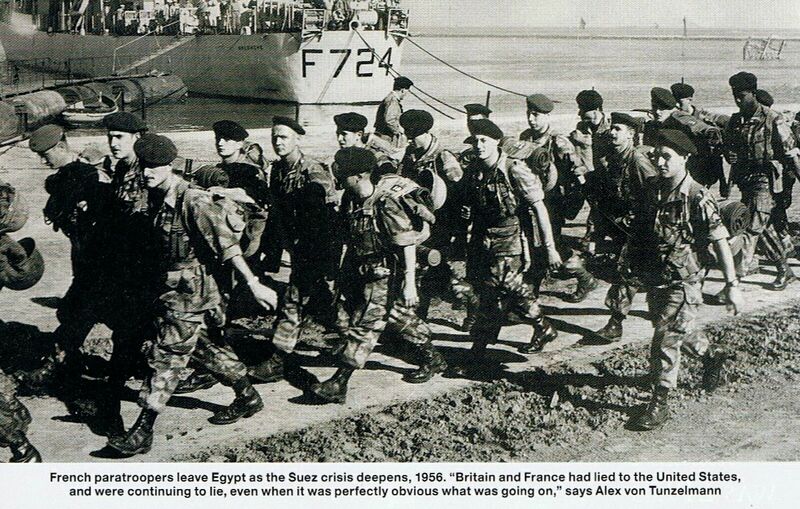 French paratroopers leave Egypt as the Suez Crisis becomes a fiasco, 1956. 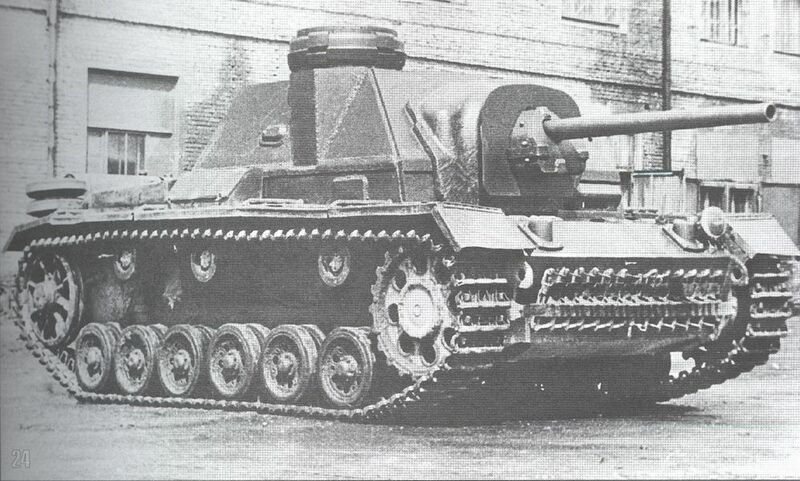 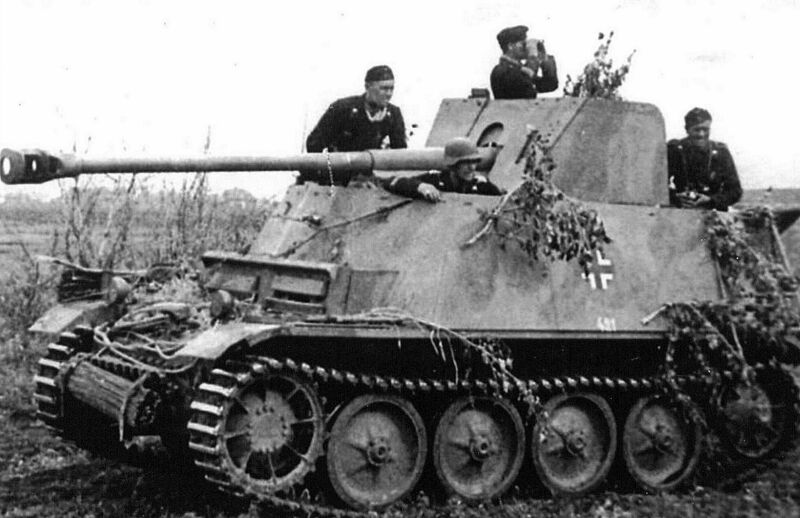 As a result, the TVP was reworked in 1948, and resulted in the Skoda T 50 and CKD T 51. 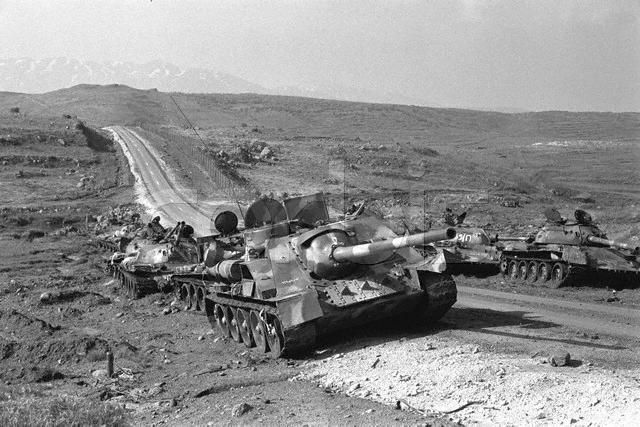 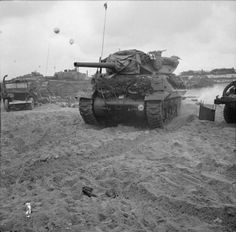 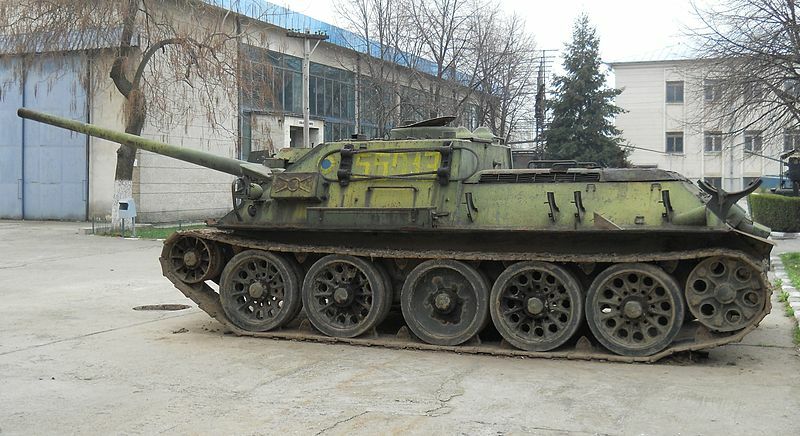 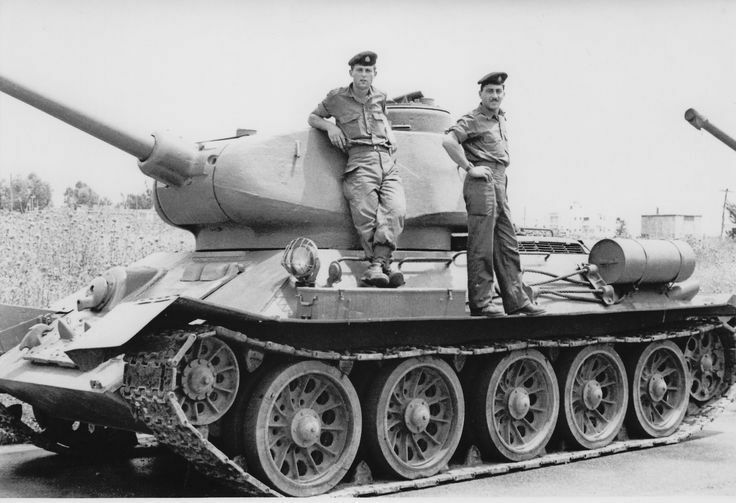 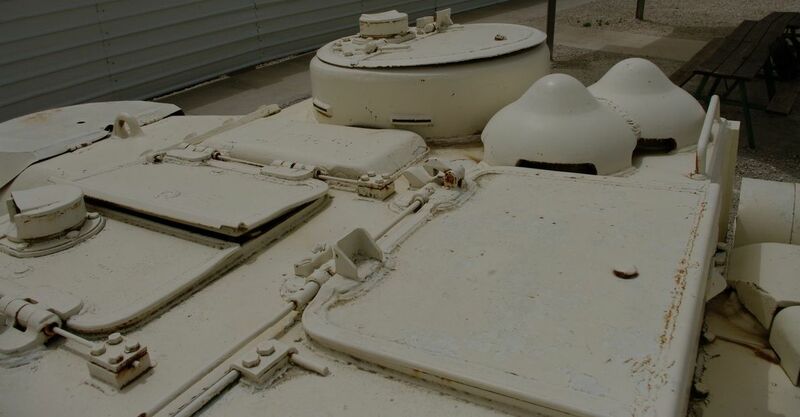 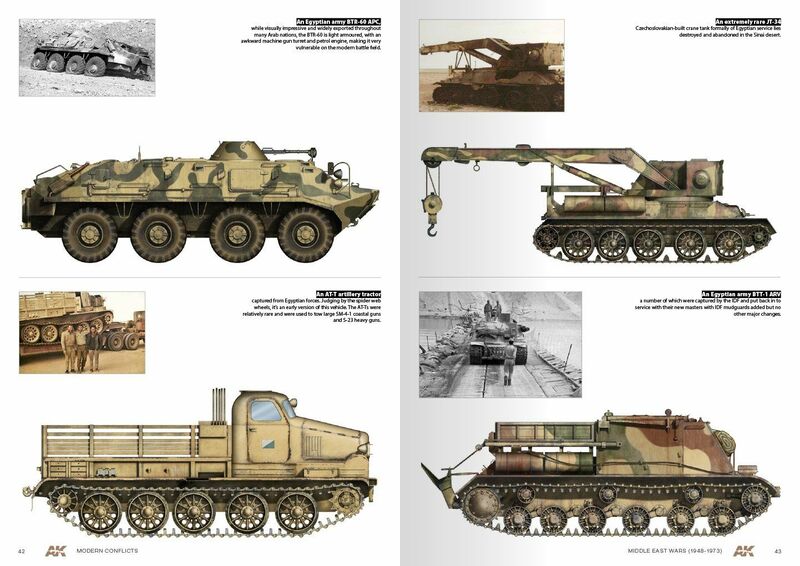 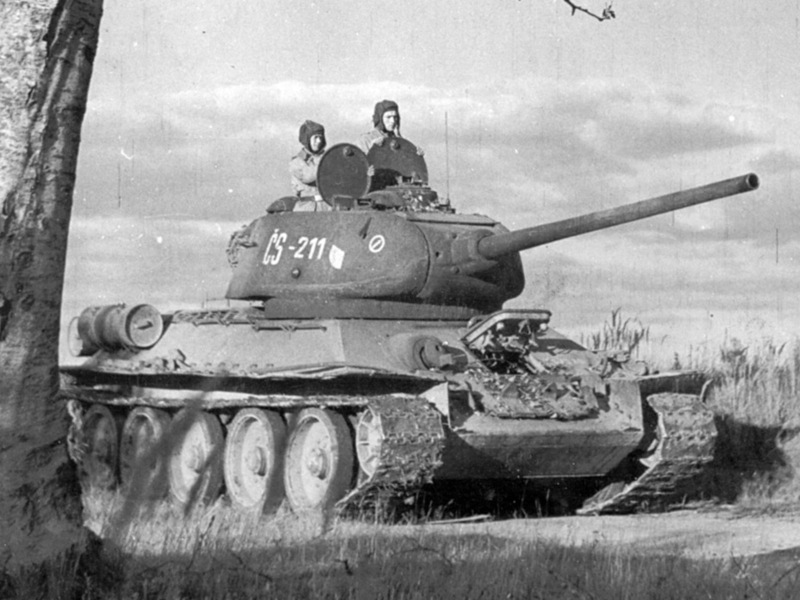 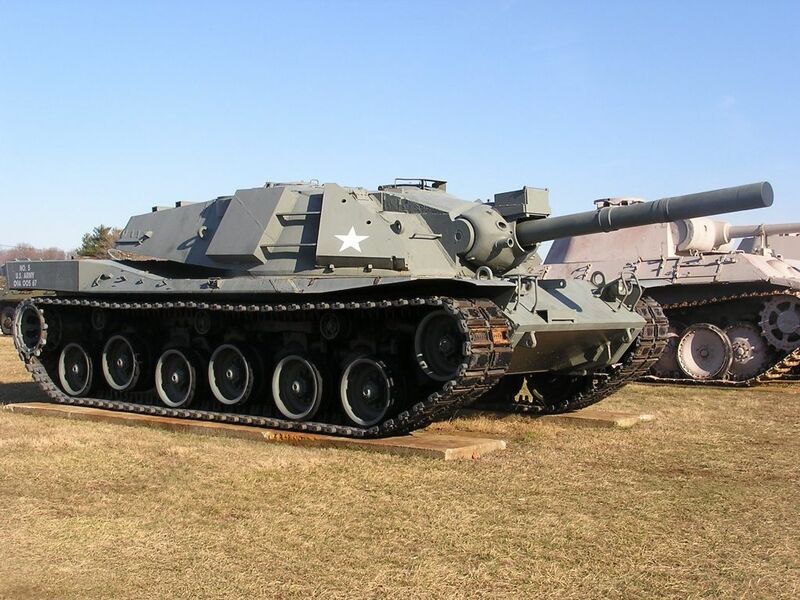 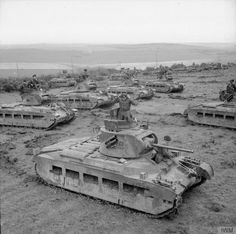 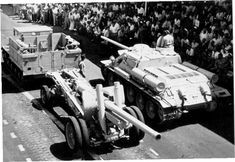 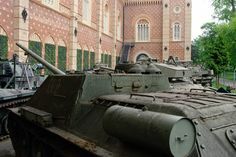 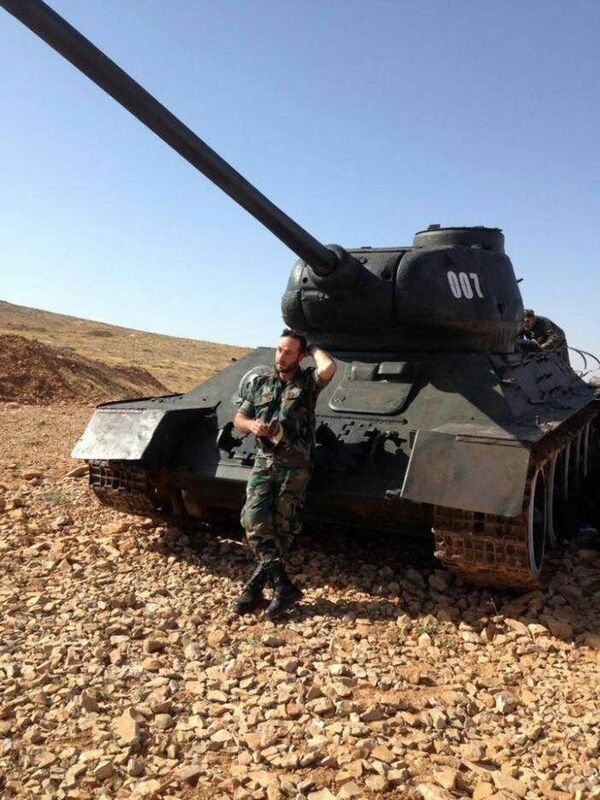 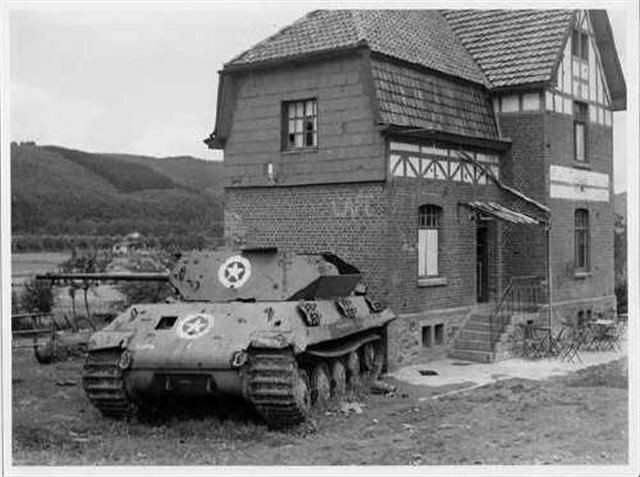 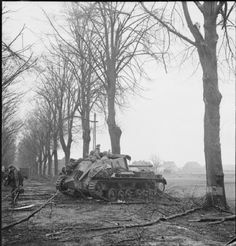 SPGs were also designed on the chassis of these tanks. 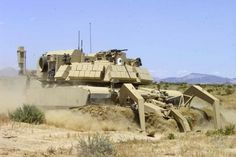 Biggest & baddest: US military vehicles | _vehicle_engineer_tracked_heavy_armoured_vehicle_tank_US-Army_United . 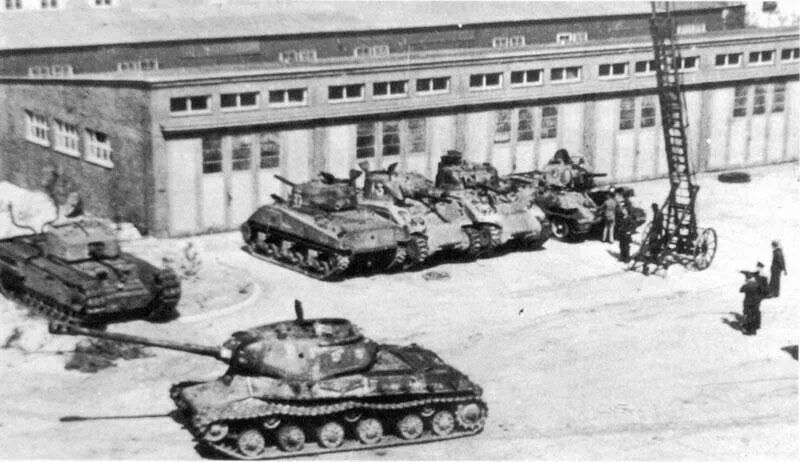 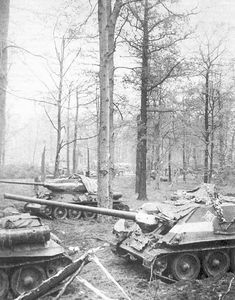 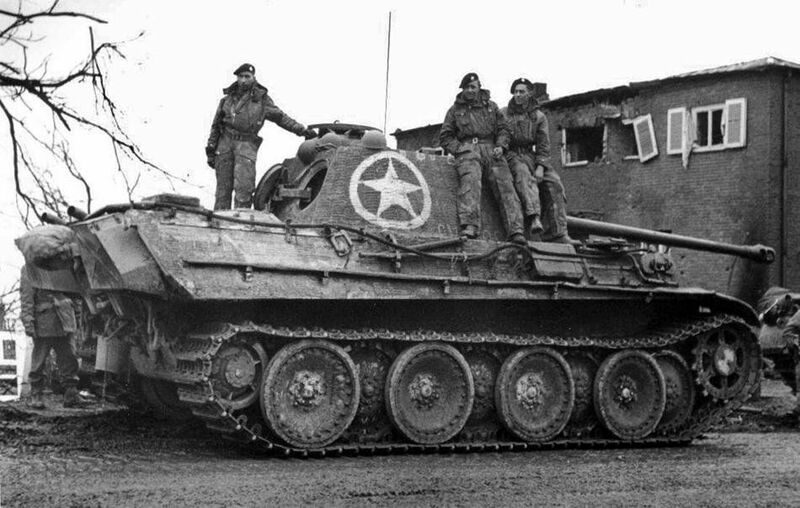 Captured Russian & American Sherman tanks by the Wehrmacht. 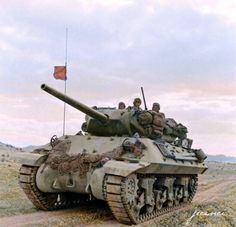 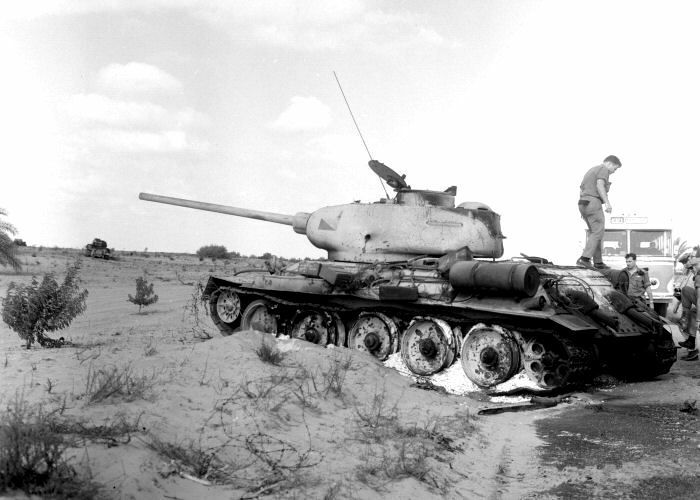 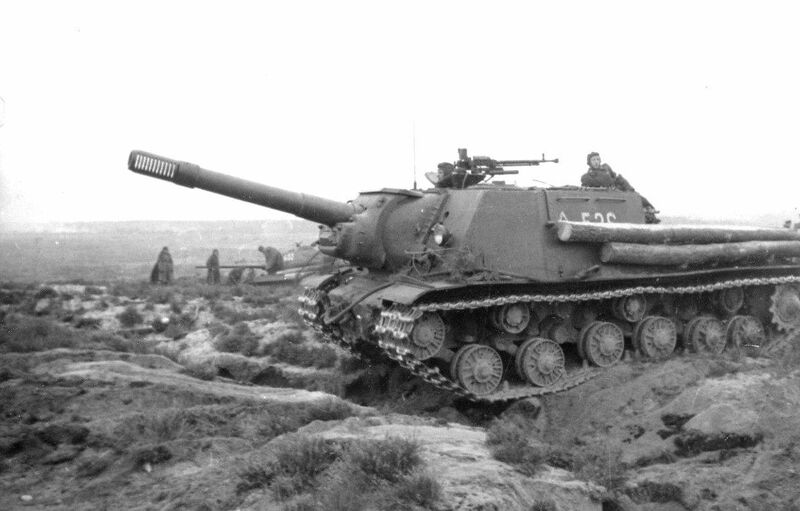 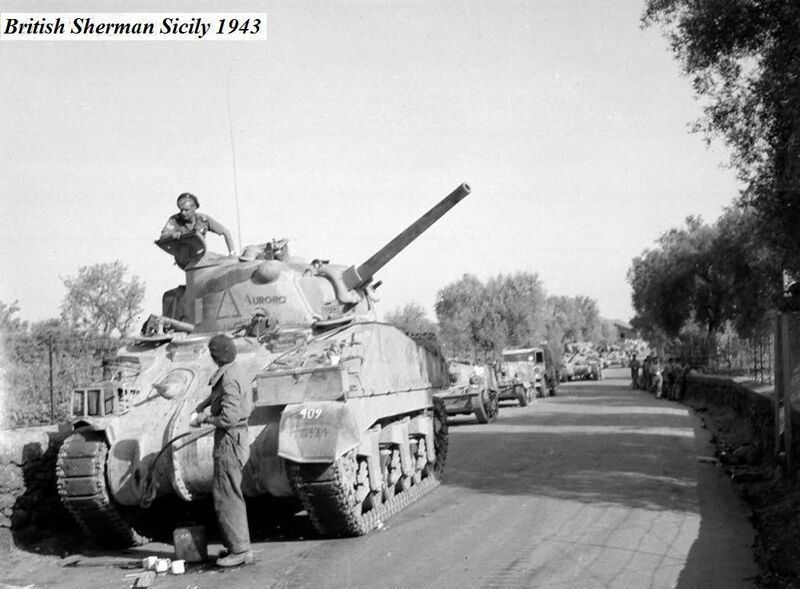 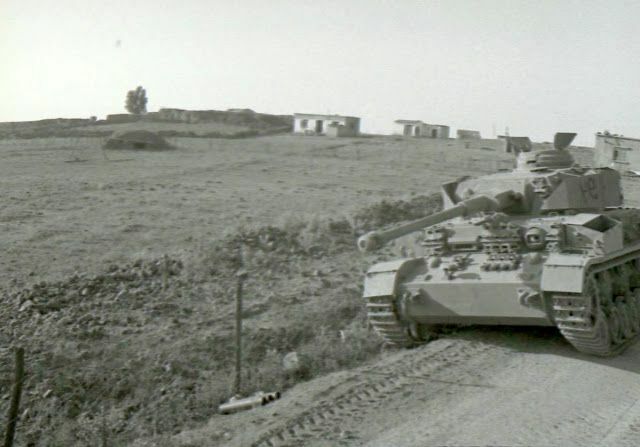 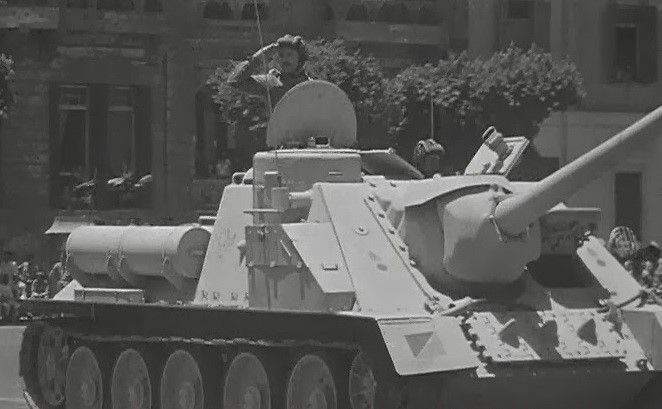 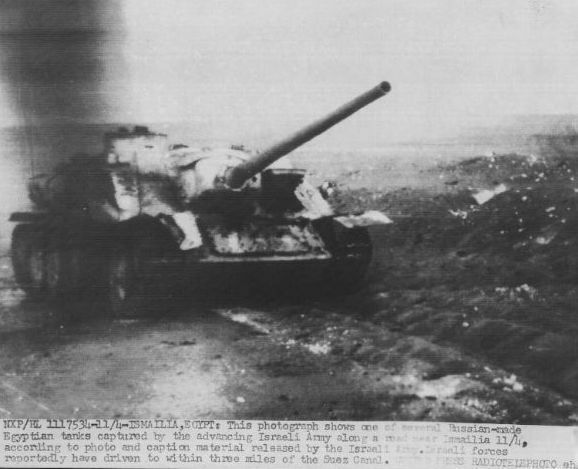 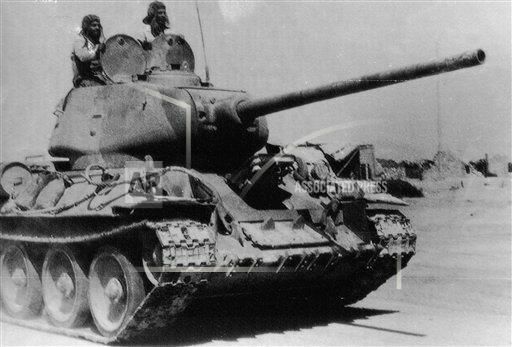 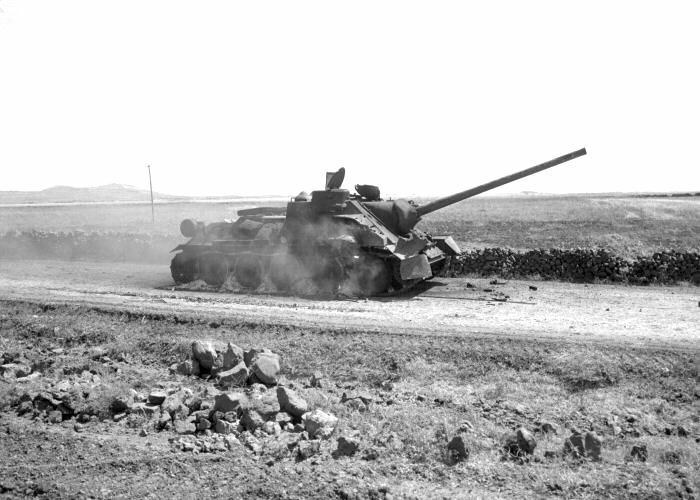 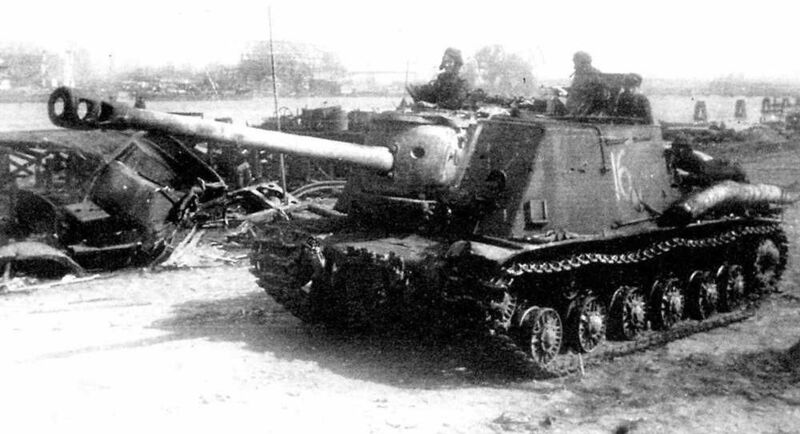 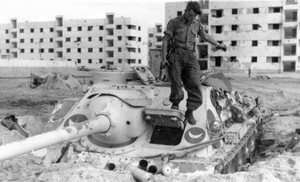 SU-100 of the Egyptian 4th Armored Division during the Suez conflict. 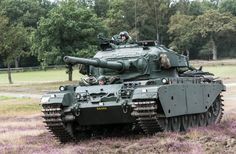 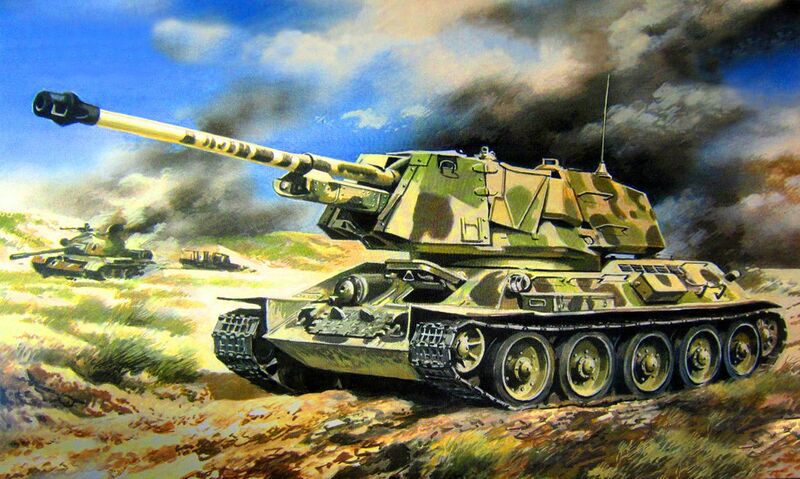 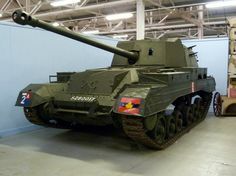 I always liked the low, stylish and aggressive lines of this tank destroyer: the Archer Self Propelled Gun 17 pdr Valent. 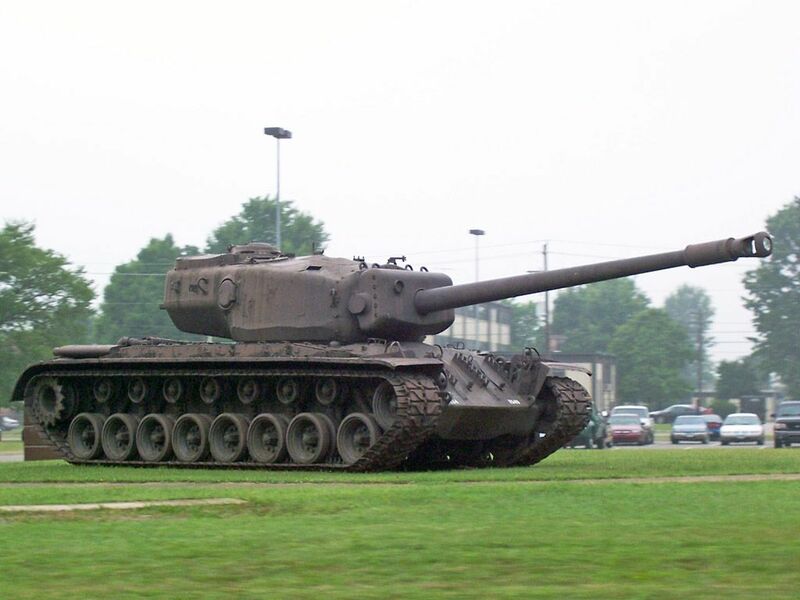 MBT-70: Best looking tank ever. 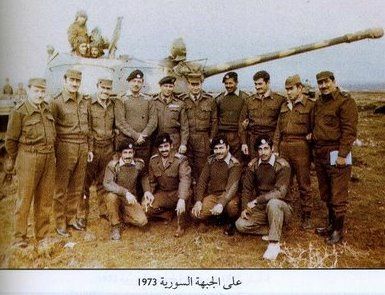 Syrian at the top of a sling, shortly after the capture of the area. 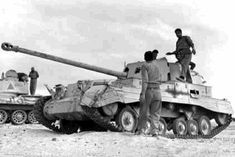 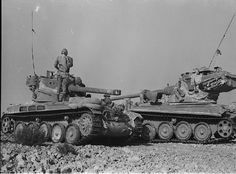 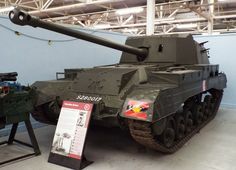 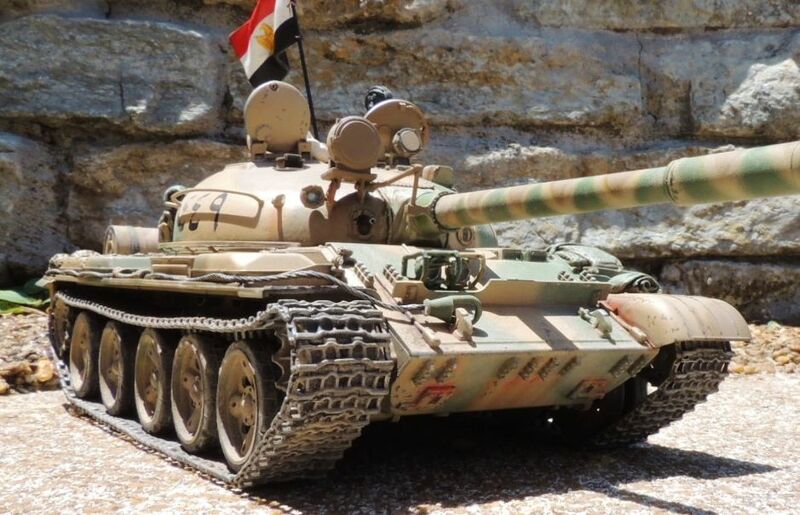 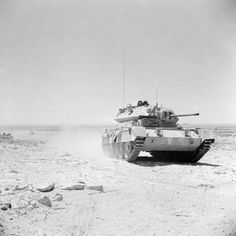 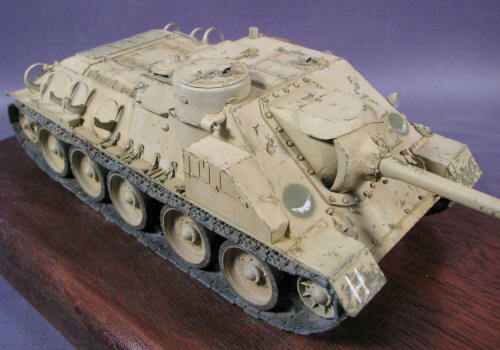 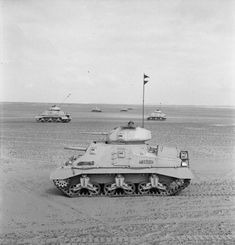 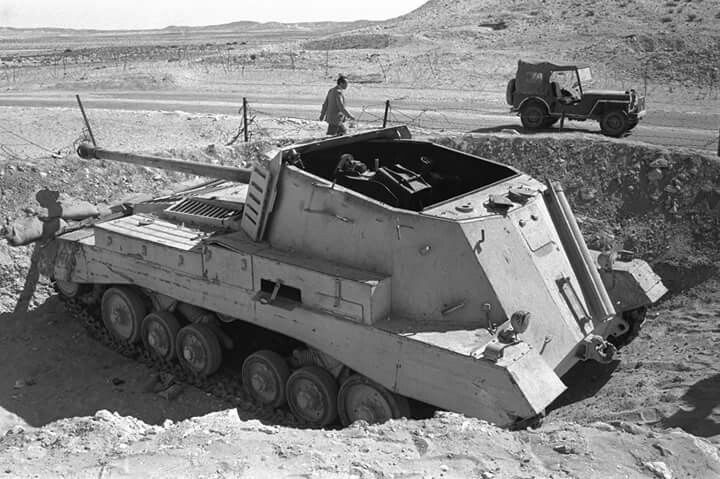 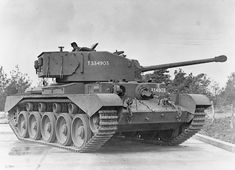 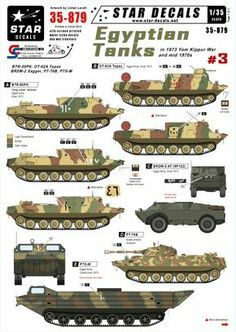 Valentine Archer Tank Destroyer This British made Archer self propelled gun was employed by the Egyptian 6th Infantry Brigade which defended Abu-Ageila. 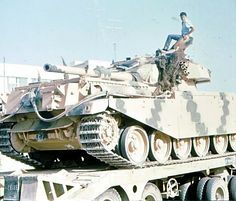 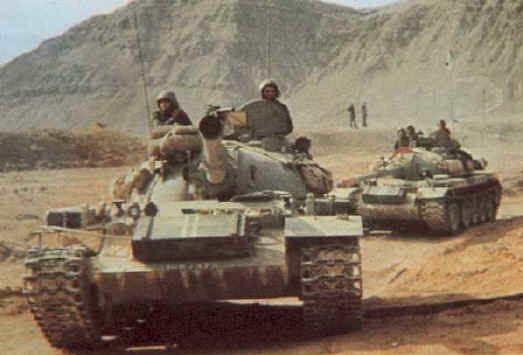 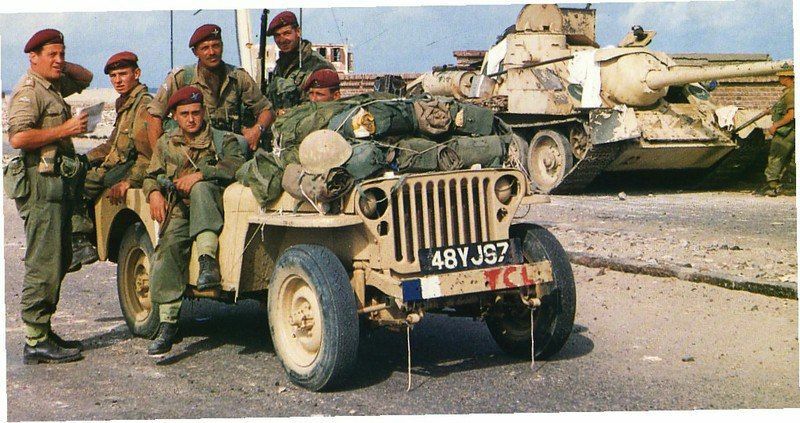 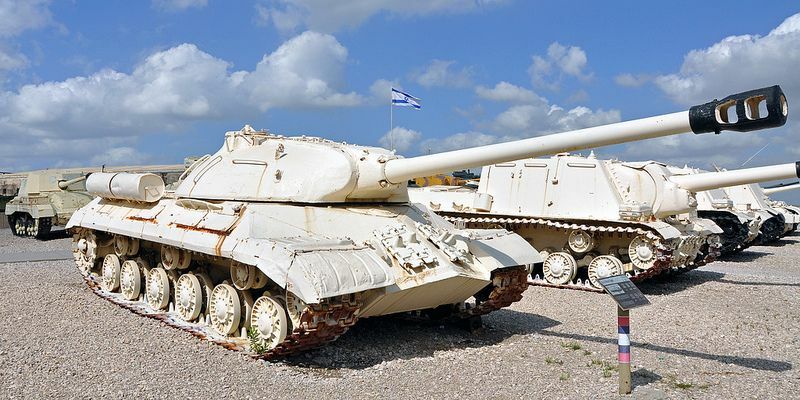 Egypt Yom Kippur War | IDF ARMOR חיל השריון-צה"ל: Yom Kippur War 1973 . 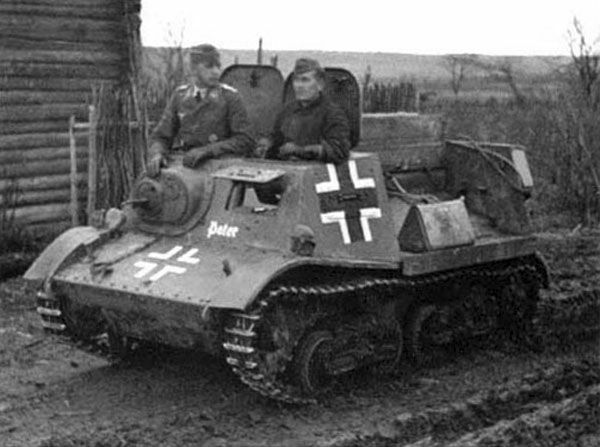 Tiny Russian machine captured by Germans. 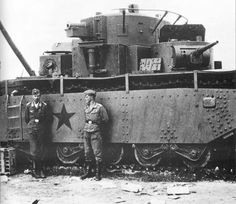 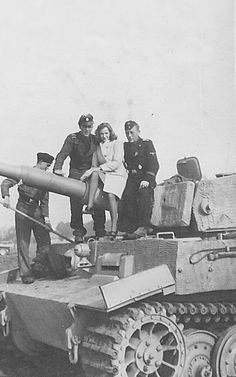 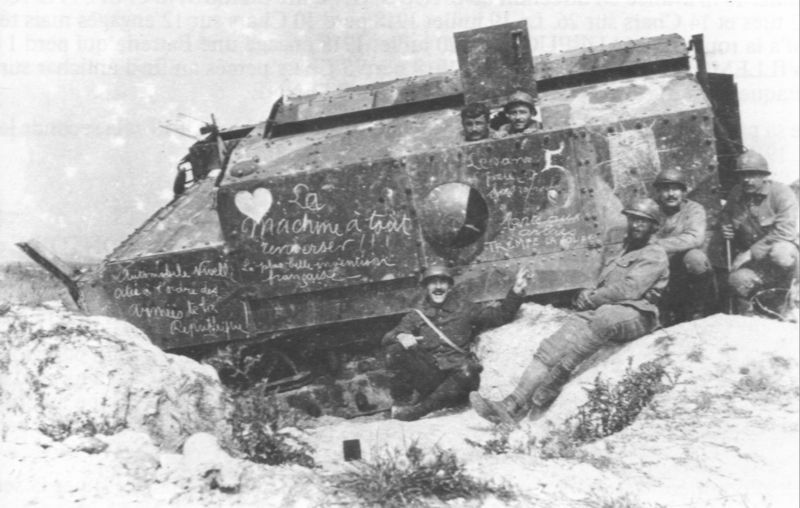 German Soldiers posing in front of a captured Soviet multi-turreted heavy tank.